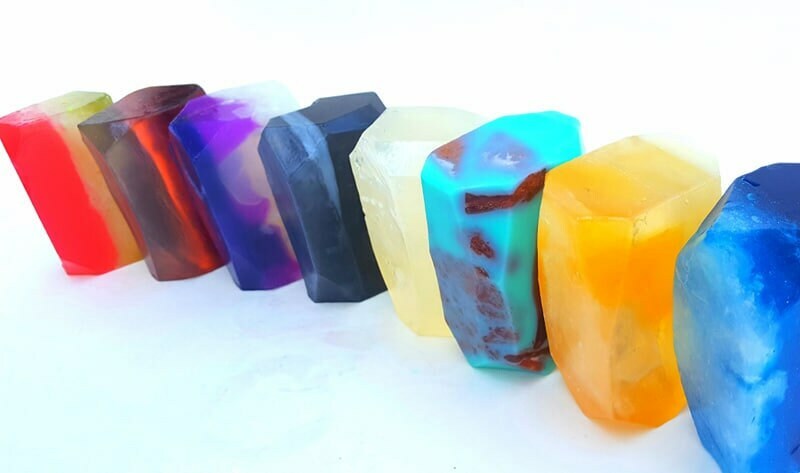 The Are Not only Beautiful Soaps They Smell amazing. 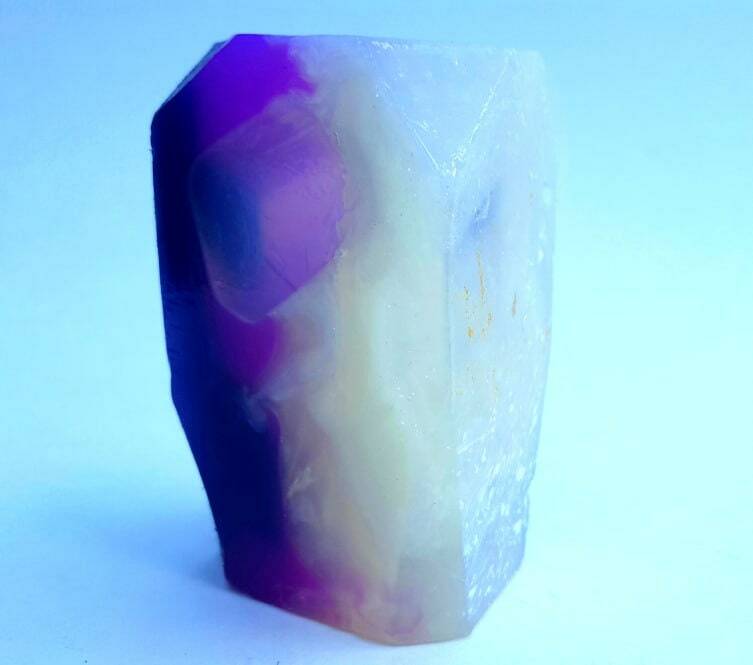 Our "amethyst" scent is fresh and clean smell with a Light feminine scent of a garden. 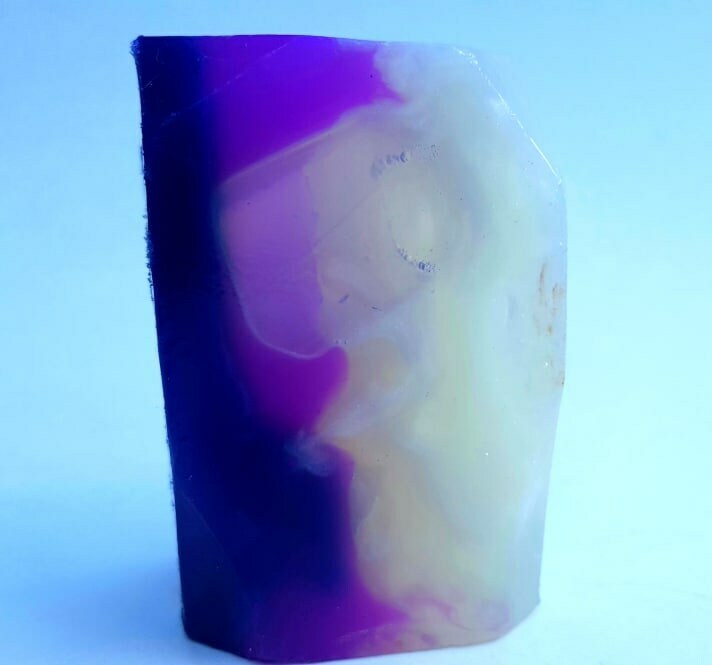 renew your senses with our energizing hand made Vegetable Glycerin Soaps!